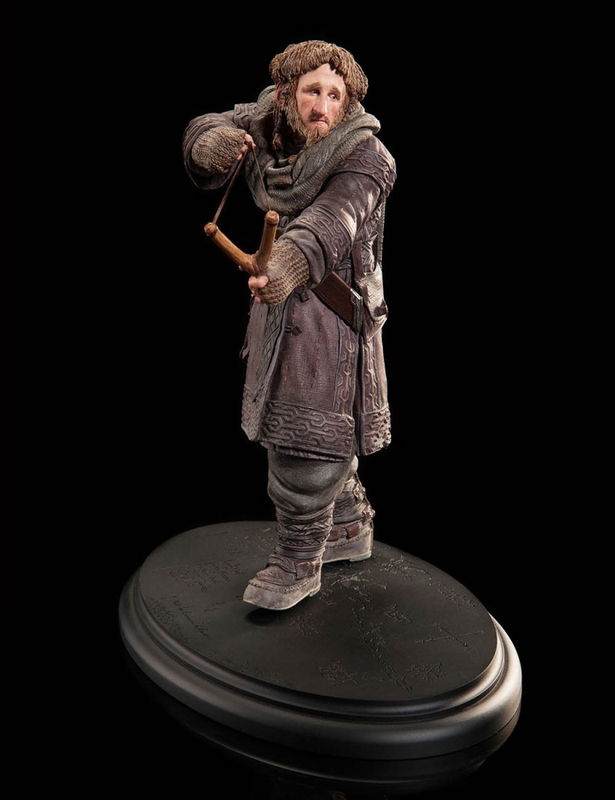 The youngest of three brothers to join the Quest for Erebor, Ori the Dwarf is gentle of heart but bold of spirit. His youth has been a sheltered one, spent in quiet lands under the sometimes smothering protection of his eldest brother, Dori. 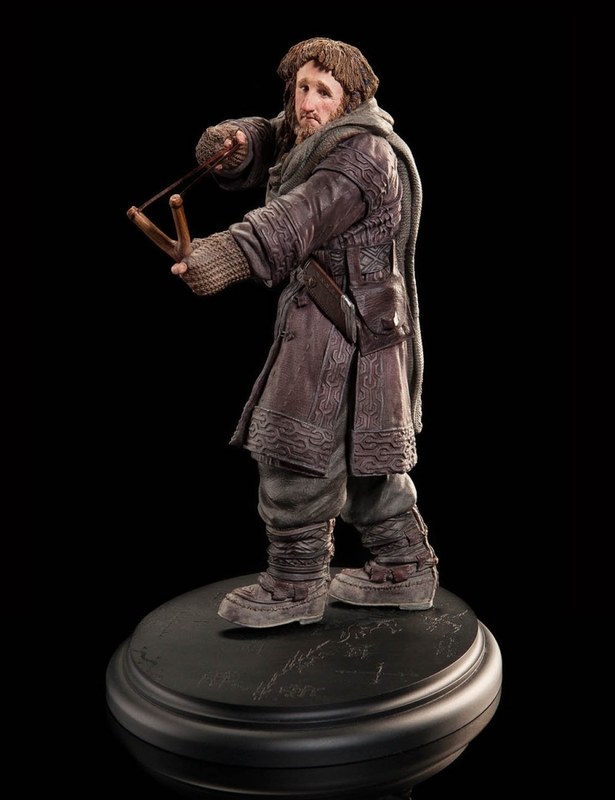 Idealistic and restless, Ori yearns for a chance to test his mettle in battle and to help Thorin Oakenshield restore the honour and glory of the Dwarves in the east. Swaddled in soft wool and linen garments and armed with only a knife, a slingshot and a stout heart, Ori eagerly takes up Thorin's cause. To his credit and the surprise of his brother, even the Company's first brush with danger at the hands of three monstrous Trolls fails to quell young Ori's courage. 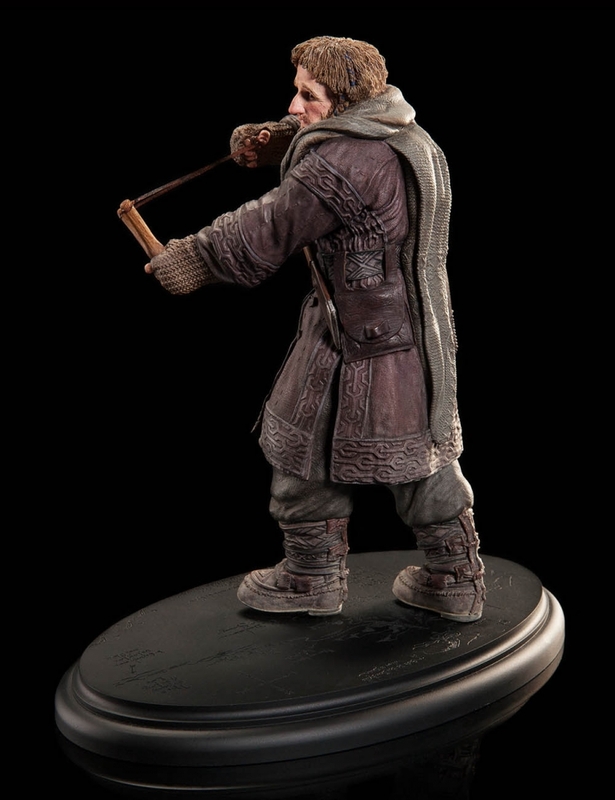 In the face of many perils and misfortunes that befall them the young Dwarf remains stubbornly resolute, earning his place as a stalwart warrior alongside the King in Exile more than once. With the addition of Ori, the set of 13 Dwarves that turned up on Bilbo's doorstep is now complete! 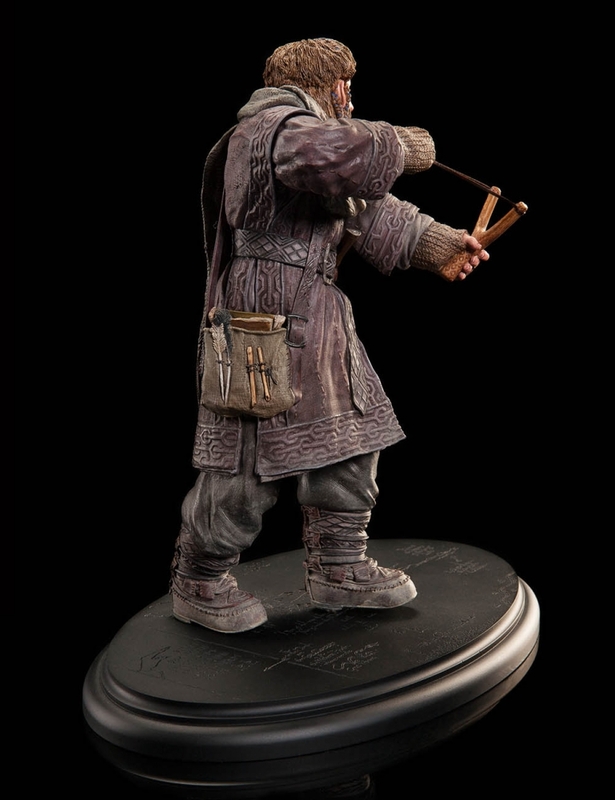 Ori the Dwarf is an extremely Limited Edition of only 500! Please note: images are of a pre-production prototype. 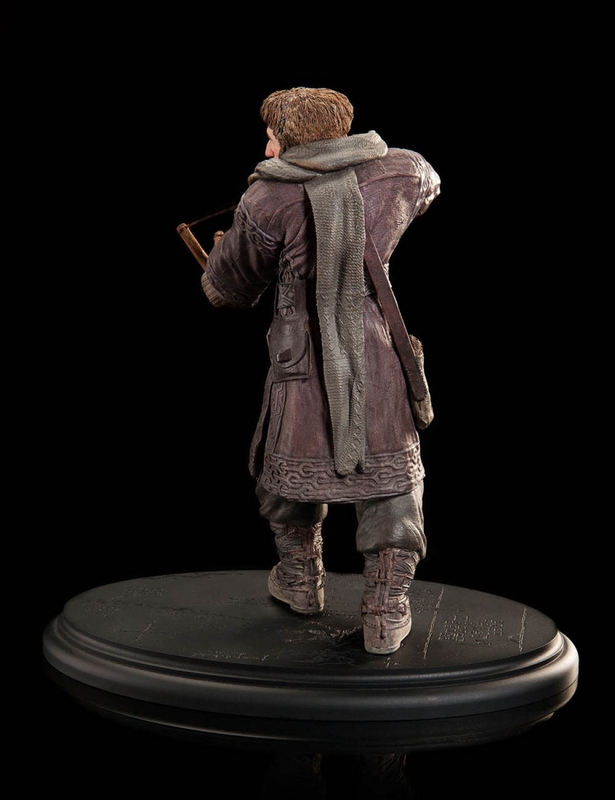 Each statue is hand painted and minor variations will occur.